This is a 2014 gelding by Plumbs Sensation and Side A Hobby. He is a very nice all around gelding that has been used extensively for all different types of ranch work. Plumbs Sensation has won over $80,000 in cutting and his dam has the great Hobby blood lines. This is a 2016 gelding by WBR Twice As Nice and out of Shesa Plumb Willy. He is a nice all around big three year old gelding that would make a great ranch horse. He is nice minded and willing. 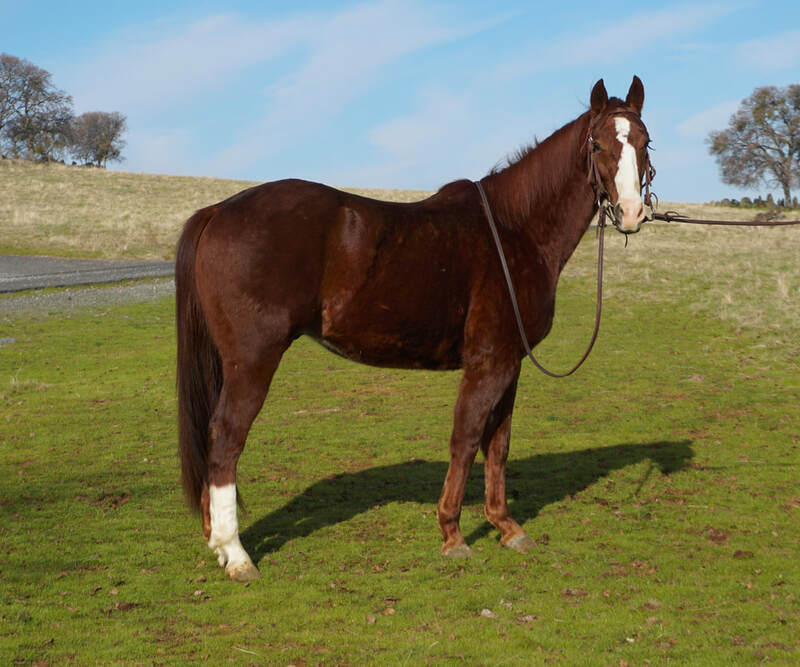 BQH Twice As Shiny is a very sweet 2014 sorrel gelding. He has been used for all different types of ranch work such as gathering and doctoring cattle. This gelding has a big motor and would make a great barrel horse. He is kind and sweet and fast! He is a great all around gelding. Flashy and sweet 2016 sorrel gelding by WBR Twice As Nice and out of Sparky Dimonds. He is doing great with his training and is very willing and cowy! He is going to be a pretty good sized boy!! BQH Spear Gun is a gorgeous and handy 2014 grulla stallion. He is very kind and well mannered as well as beautifully colored. BQH Plumbs Smart is a 2014 Sorrel Gelding by Plumbs Sensation out of Eternal Smart (by Smart With Cash). This gelding is gorgeous, sweet minded and has great conformation. He's a great all around gelding that has been used for all types of ranch work such as gathering, doctoring and roping cattle. He has a very kind and willing disposition. 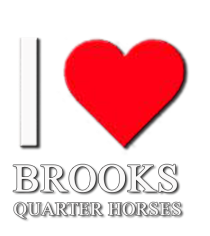 BQH I Love A Gun is a 2016 Grulla Gelding by Tapgun out of I Love Sis. This gelding is handsome, sweet minded and gentle. He's really excelling in his training and looks to be a big, pretty boy when he finishes maturing. 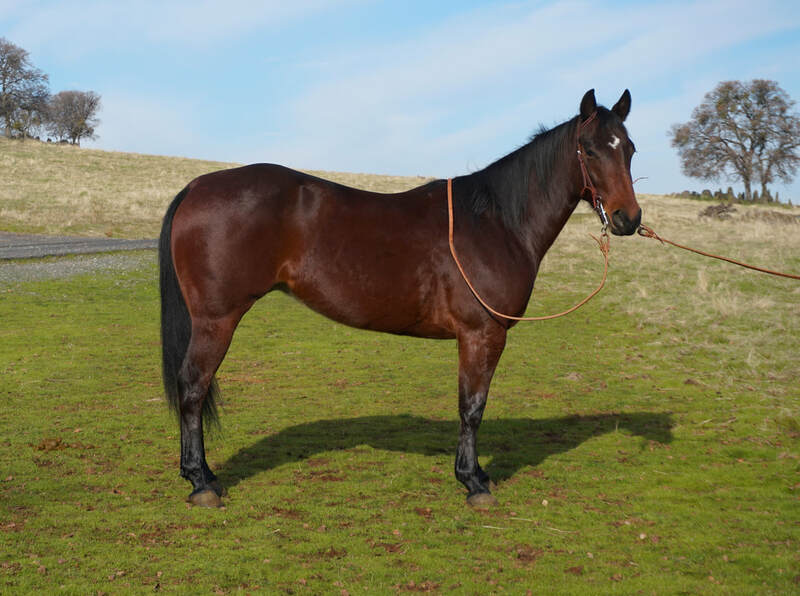 BQH Plumb Tap, this is a 2014 gelding by Tapgun and out of Plumbs Super Pak. He has been used for all different types of ranch work from gathering to doctoring cattle. He would make a great team penner or team sorter. He is an all around nice ranch horse.